Newton Knight, a soldier in the confederate army, deserts the line when his young kin is killed. He returns the body back to the family and learns how his family and friends are treated by the Calvary officer and the tax agent. They should only take 10% of the owners’ crops and clothing. However, they are only leaving 10% or less. If they don’t have crops, they can feed the hogs. If they have no hogs, they will starve during the winter. Newt and other poor land owners are tired of dying so the rich can stay rich. Newt finds allies in Rachel and Moses. Rachel is a house slave who is known for healing. She healed Newt and his wife, Serena’s, baby boy. Moses, a runaway slave, wants to be free so he can make it back to Texas to get his wife and son. When Newt decides to stand up against the Confederate Army and the tax agent, he makes some quick enemies that will hunt his family for generations to come. But he makes some even faster allies. 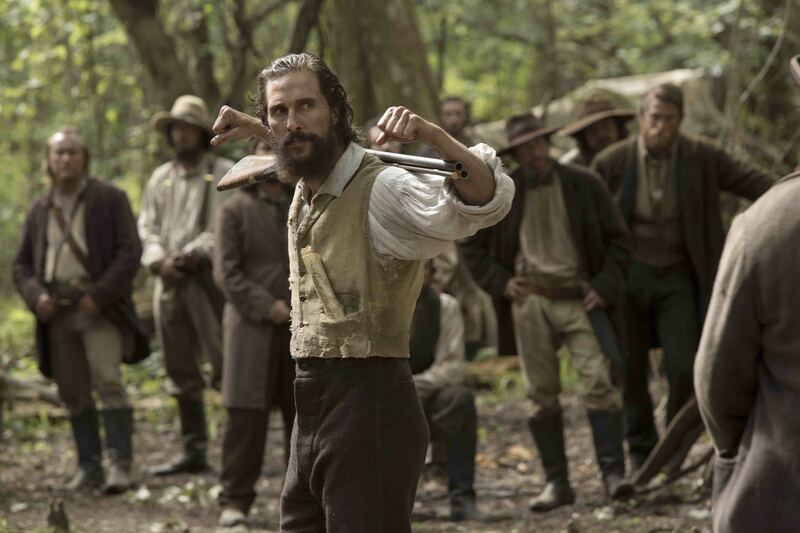 This tough tale, inspired by The Free State of Jones, Movie Edition: Mississippi’s Longest Civil War, pulls no punches with the bloody battle scenes (FTC Affiliate Disclaimer). It ties the similar struggle between slaves and poor white farmers to free them for survival. Once they realized they were dying for the same reason, they found something to live for and worked together to achieve the impossible. Also, it depicts that the emancipation ended formal slavery, but new laws were introduced to create an informal slavery. This movie does have a tendency to drag, but you just have to be patient for the next fight scene. This movie is worth seeing in the theaters but not to add to your collection.